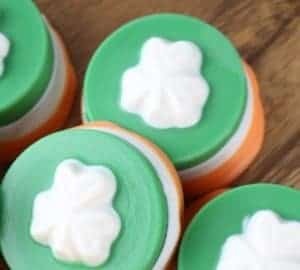 Saint Patricks Day is here in March and what better way to celebrate than bake some treats or make an amazing St Patricks Day Craft. 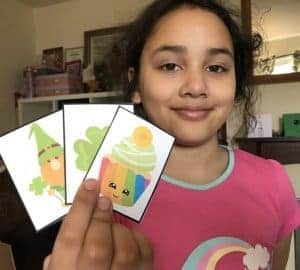 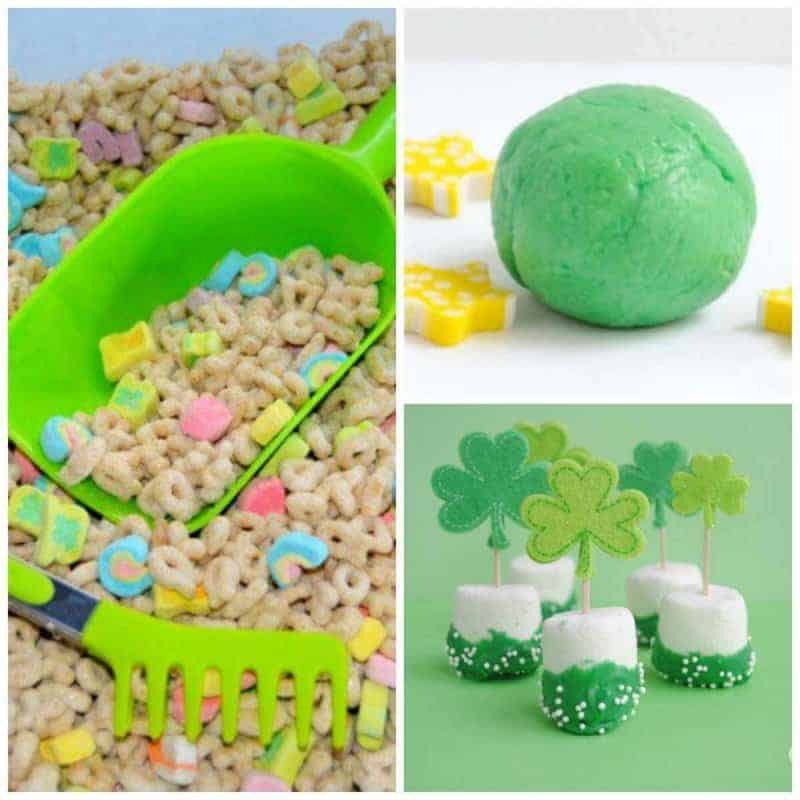 Today I am sharing a few fantastic Saint Patricks Day makes and bakes ideas that you might like to do with your kids this Saint Patricks Day/ Let me know which idea you like the best. 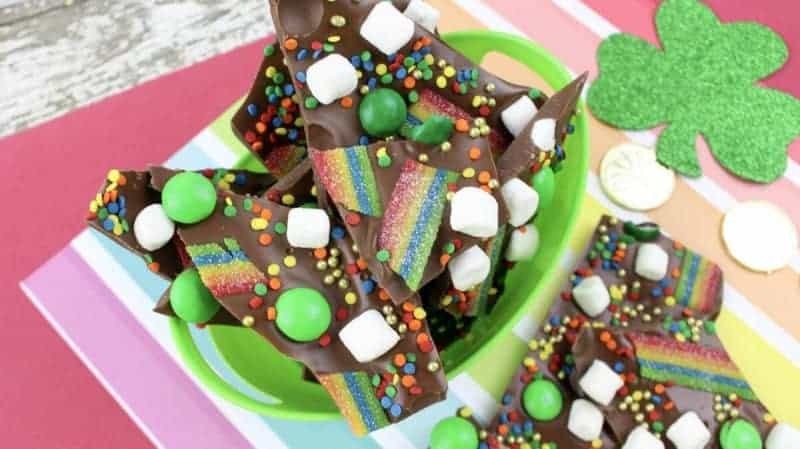 And don’t forget our Saint Patricks Day Bark. 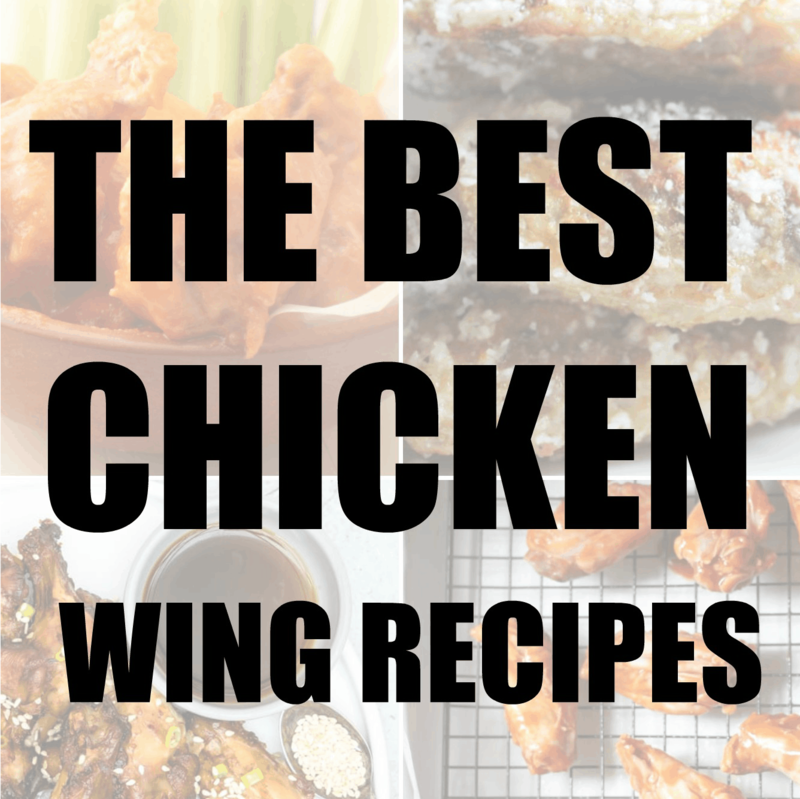 This is a great recipe which is easy simple and fast to make. 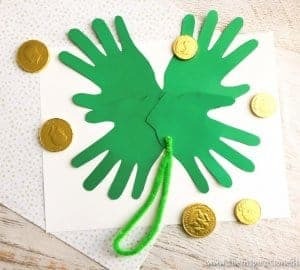 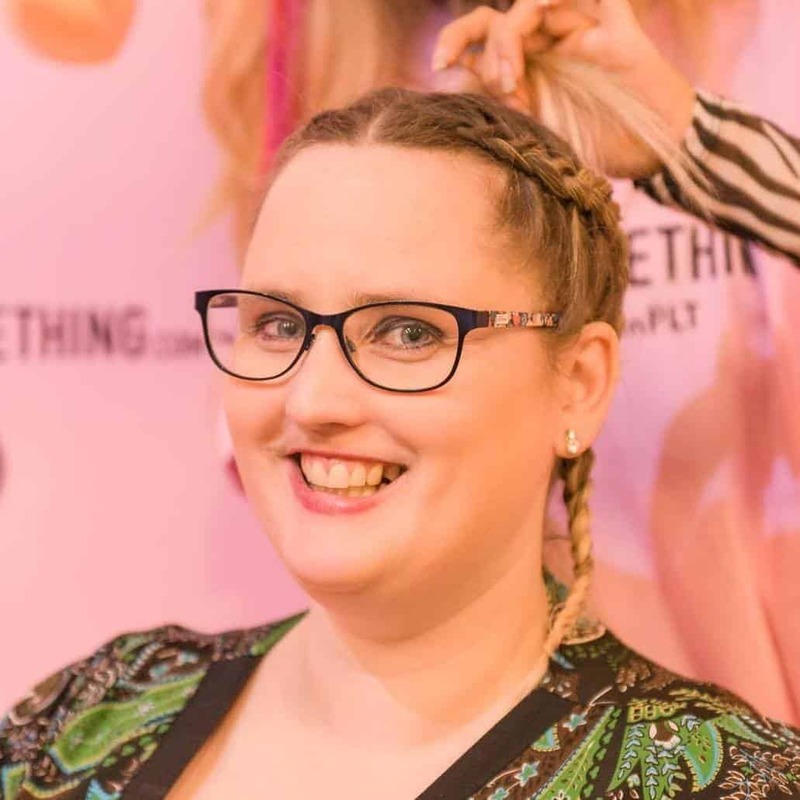 For the full tutorial visit our post.